EMS Week. What did you do or what should you do? Do you drive like a maniac? 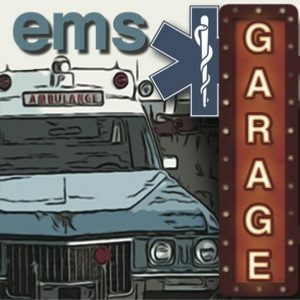 This week we discuss the KC FD take over of EMS and the failure that has ensued. 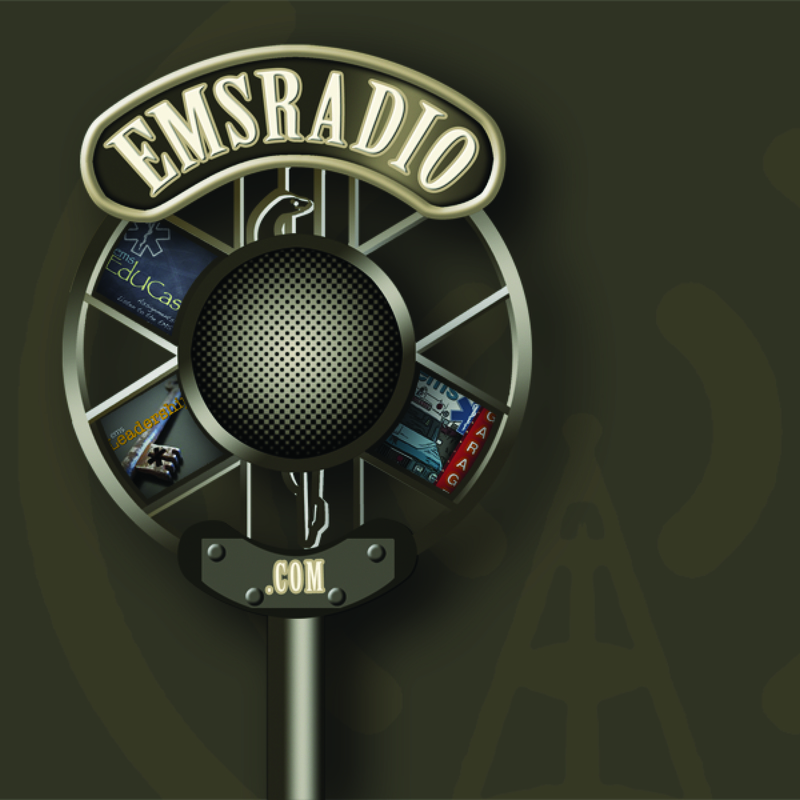 We also discuss EMS on the Hill in the ProMedNetwork.com Feature.